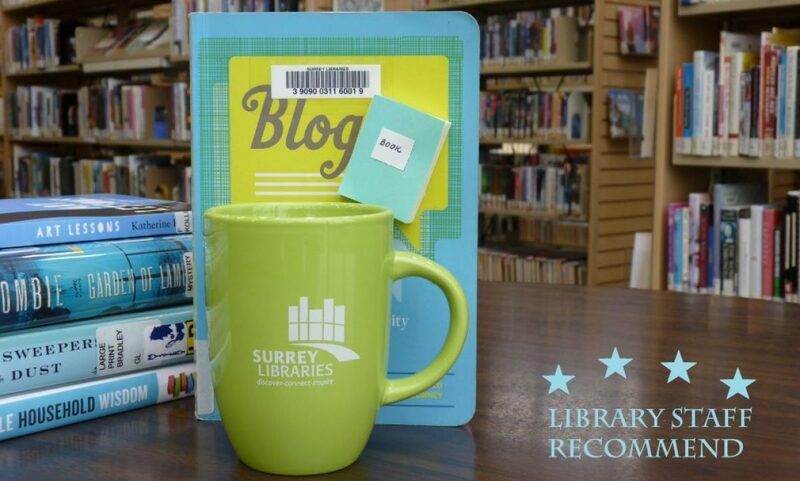 Health – Surrey Libraries Book Blog – we love these books! 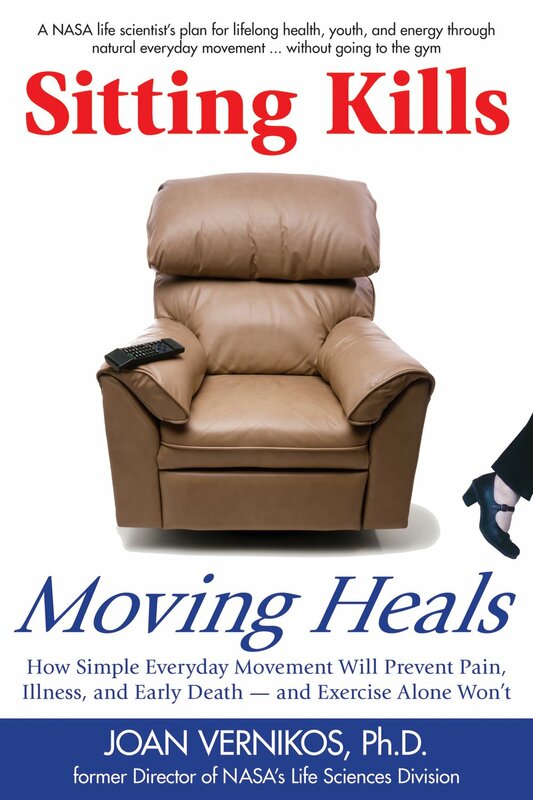 I listened to this book as an audiobook. 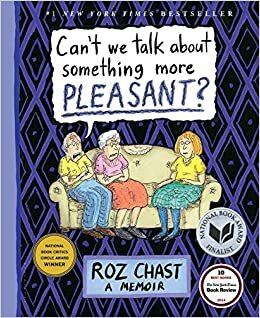 The subtitle describes the book perfectly – it is both very funny and very sad. Lawson suffers from depression and various other mental and physical issues. The title comes from her deciding to be “furiously happy” and live life to the fullest during the times when she’s able. I found the funny and horrible to be mixed very well–a serious chapter about depression followed by something bizarre about taxidermy raccoons. Lawson isn’t for everyone; she has a very odd sense of humour and a rather foul mouth and is very frank about depression. But if you enjoy quirky humour and live with depression yourself or in a loved one, this is a great listen. 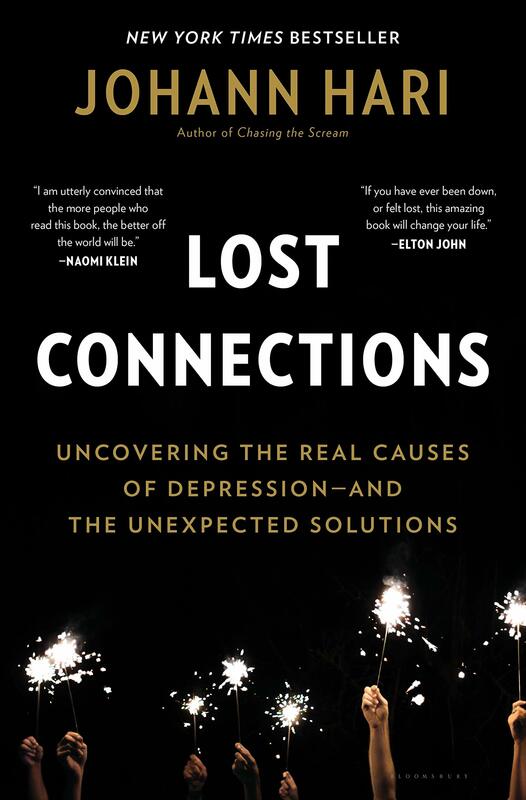 Lawson is a true advocate for mental illness and she provides a very real look at depression – I was particularly interested in her description of how people with mental illness just don’t have the same amount of energy as “normal” people (she calls it the “spoon theory”) and how it is not treated like a disease–sufferers are told to get over it or just be happy while we would never say such things to people with physical ailments. I laughed a lot and I really admire her philosophy of being furiously happy, I plan to try it myself! (Submitted by Gayle). Get this downloadable audiobook now! Whew, I’m glad I’ve finished this book, though it has stayed with me for days, just as the Columbine tragedy did. Sue Klebold is a very brave woman who has salvaged what could have been a wasted life spent in despair and hopelessness. She has spent the years since the horror of April 1999 trying to deal with PTSD, while struggling through life with her remaining son and husband. She has devoted herself to understanding and promoting the necessity for researching brain health, and, without excusing him, tried to understand what happened to her son. (Submitted by SB). 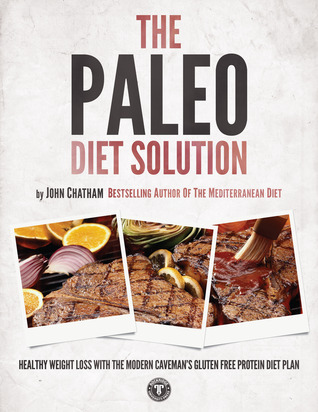 Interested in the Paleo Diet Solution Cookbook? Get this ebook now!